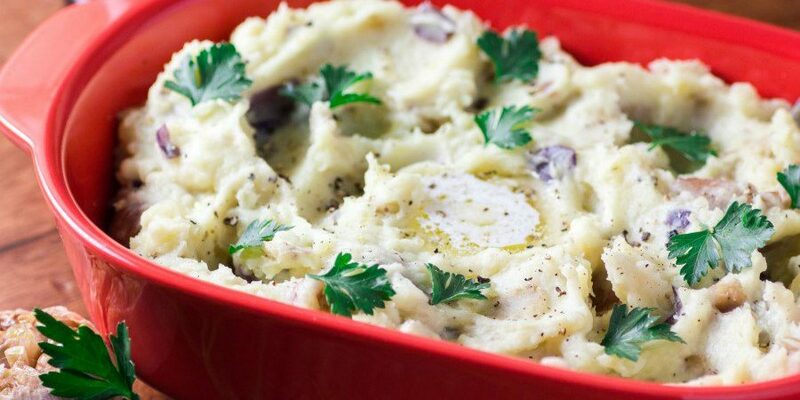 These Country Style Smashed Garlic Potatoes are rich with cream and butter and any Little Chef would be proud to serve these. 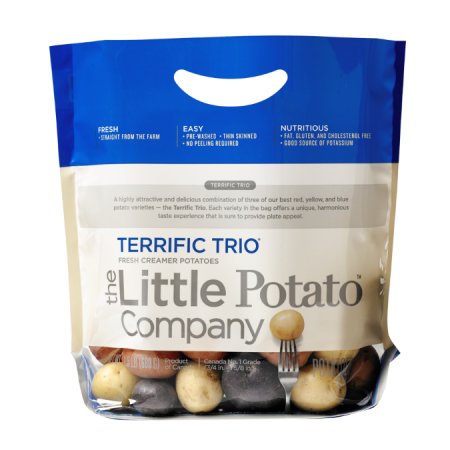 In a large pot of boiling salted water add the potatoes and boil for 15 minutes, or until tender. Squeeze the garlic head to extract the roasted garlic cloves. 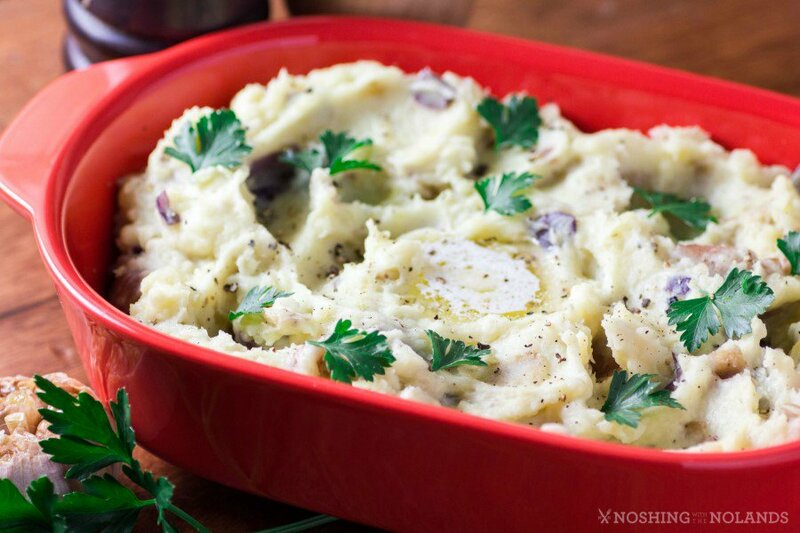 Mash the potatoes with the roasted garlic, butter, cream, salt and pepper. Serve garnished with parsley if you like and another dab of butter.